Troxell Financial Advisors is a wealth management firm located in Springfield, Illinois. Our Promise - We strive to build a long-term financial partnership with you – to help take you beyond your expectations of your wealth. We work with you to develop personalized strategies to pursue your lifestyle goals and to continue your legacy for generations. 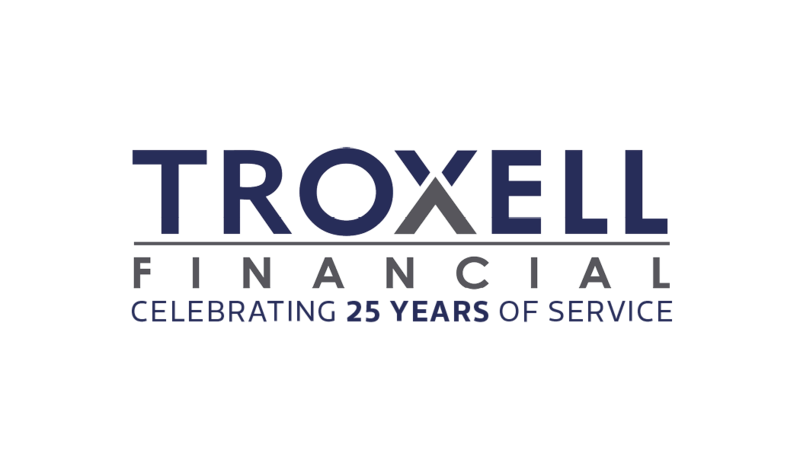 Our Approach - Working with Troxell Financial provides you the benefit of our team’s comprehensive financial perspective, our ability to implement seemingly simple strategies for even the most complex scenarios, and our continued personal attention. Do You Know How Much Risk You Are Really Willing to Take?